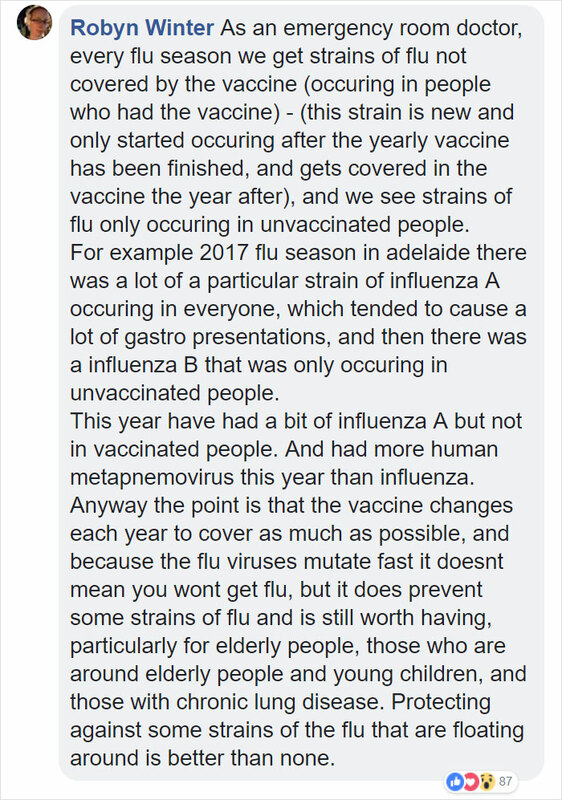 The “vaccines cause autism” debate- even if we are has been thoroughly debunked- isn’t the only reason why some people taken the decision to peril their own or their children’s lives to preventable illness like polio or measles. Some taken the decision to do so because they believe that inoculations are nothing more than an evil scheme used by “Big Pharma” to exploit the public and its wallets. 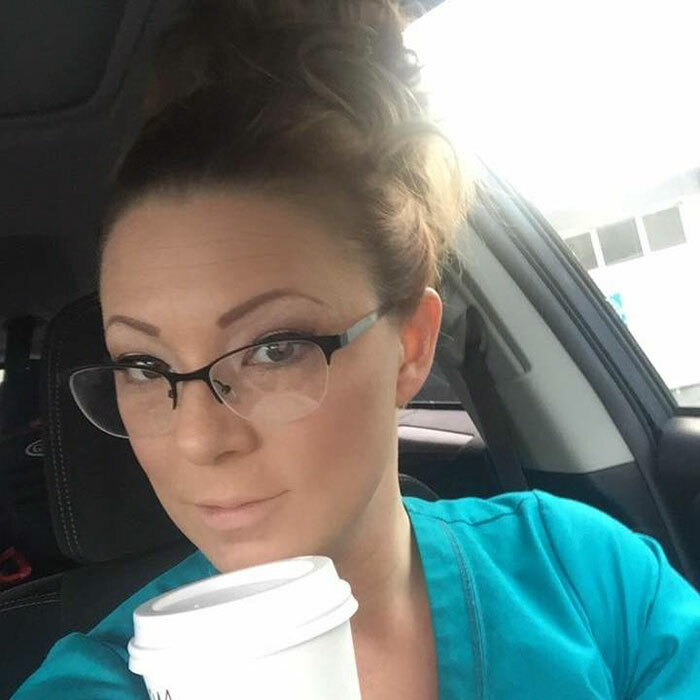 Recently, mom and registered nurse Meggy Doodle shared a Facebook post, explaining why she guesses these people have the right to think and do so. Simply on one condition. Scroll down to check out her reasoning which has already earned over 34 K likes and 31 K shares. ← Merry Christmas, Happy Hanukkah, Happy Kwanzaa, Happy holidays whatever yo!